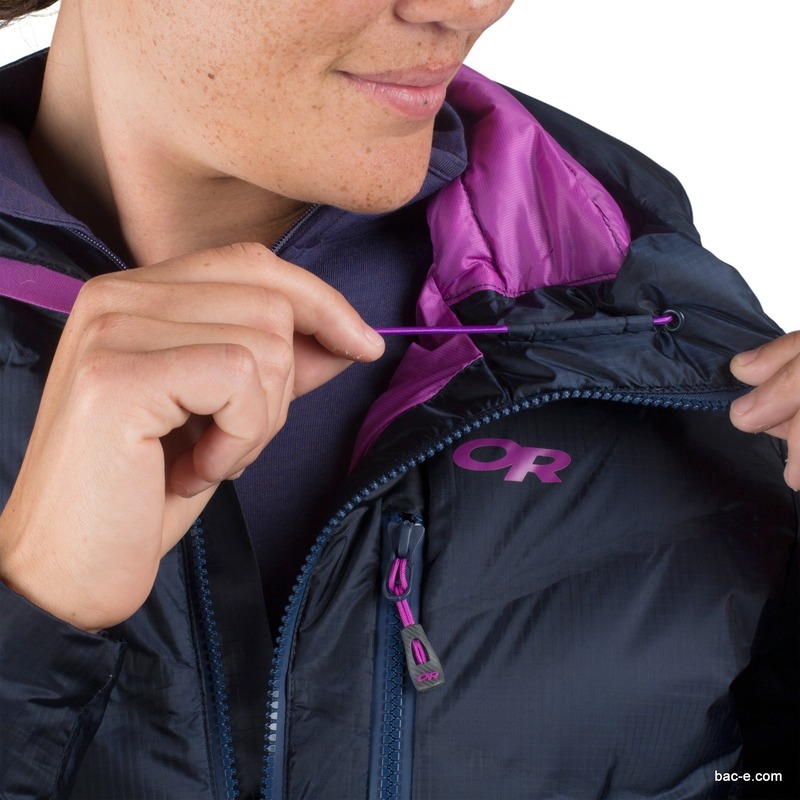 Totally waterproof and windproof protection packed with 650 fill down for cold weather athletes in harsh alpine environments. 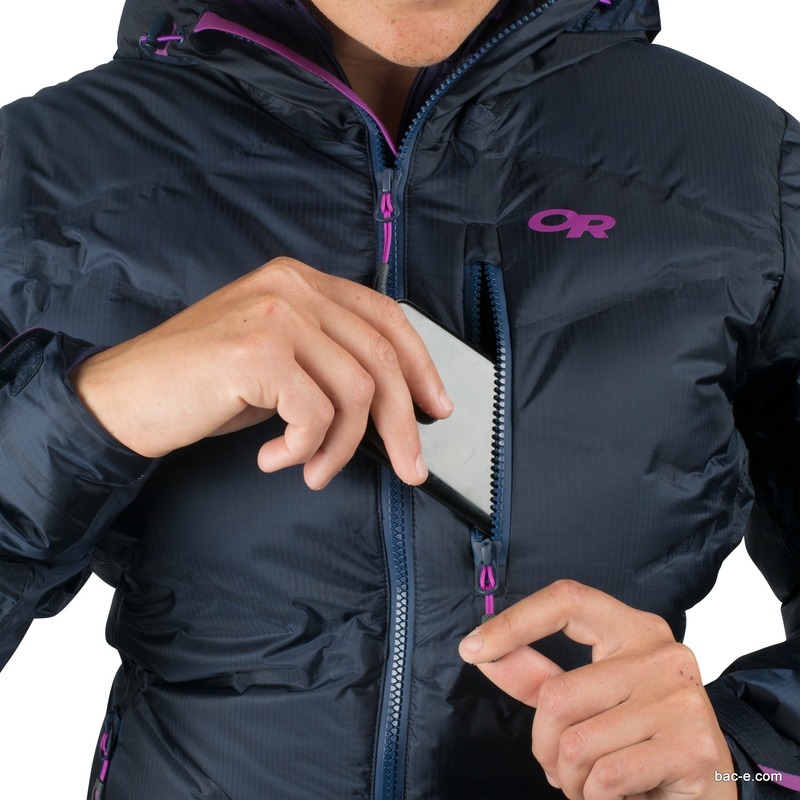 Climbers, hikers and skiers use the Floodlight because its 650 fill power down is utterly undaunted by wet weather. 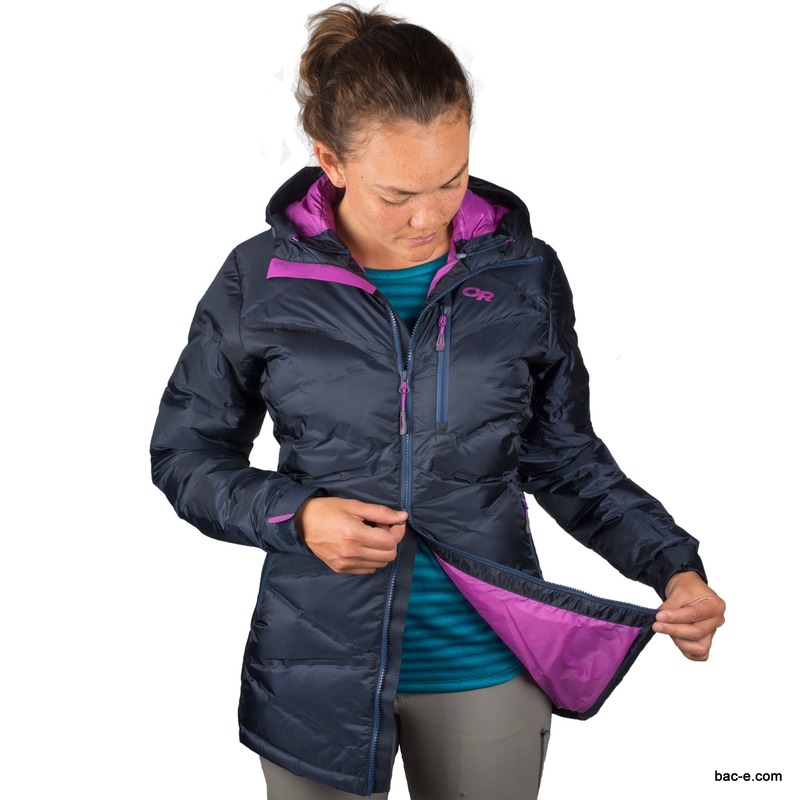 Completely windproof and seam-taped with bonded down channels protected by Pertex® Shield+ 2L, the Floodlight is a better take on waterproof insulation. 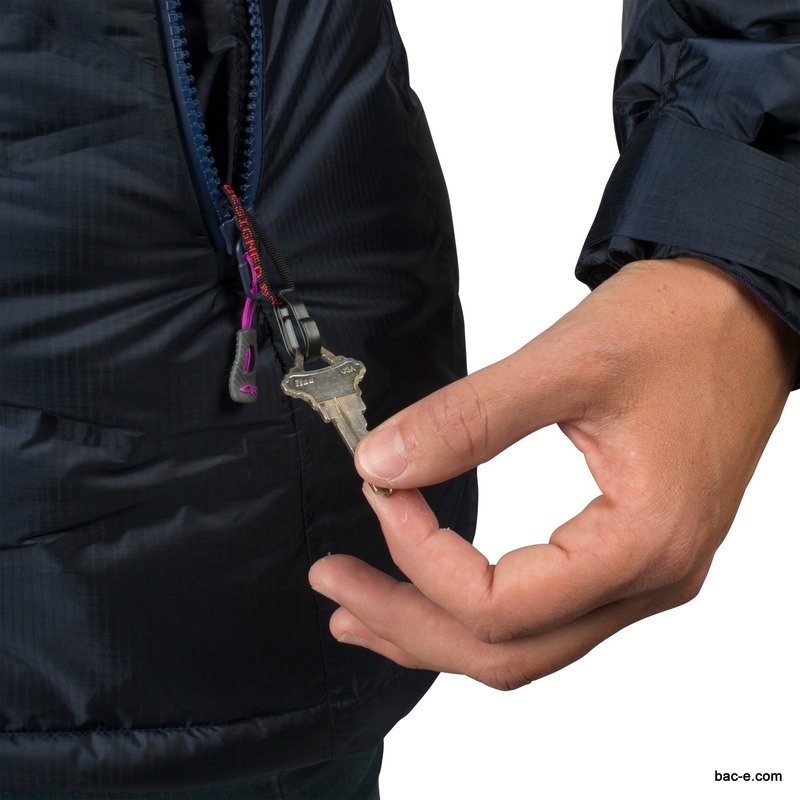 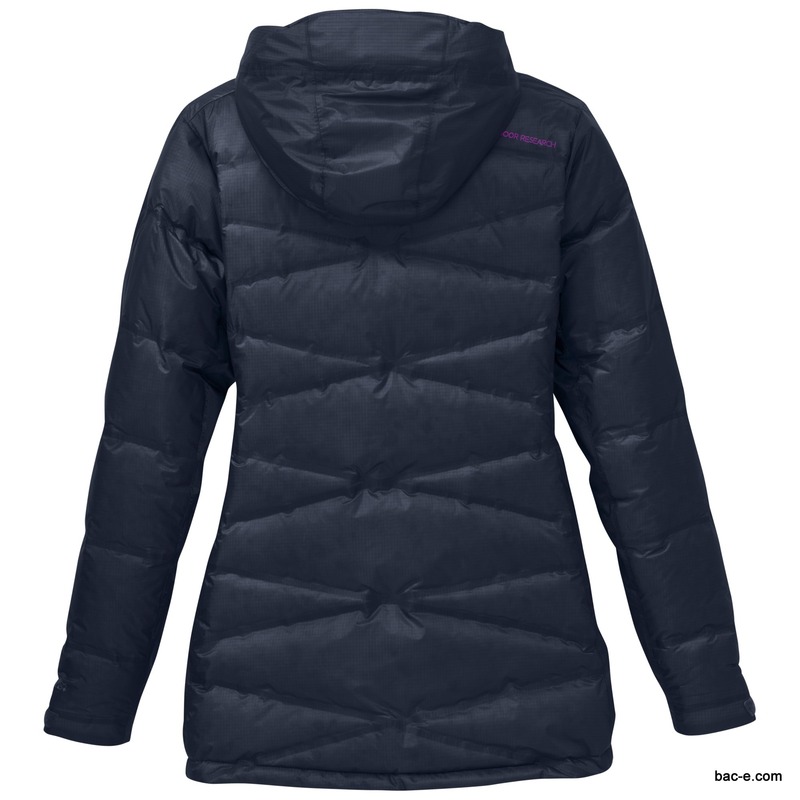 This parka version is slightly longer, providing extra warmth and style. 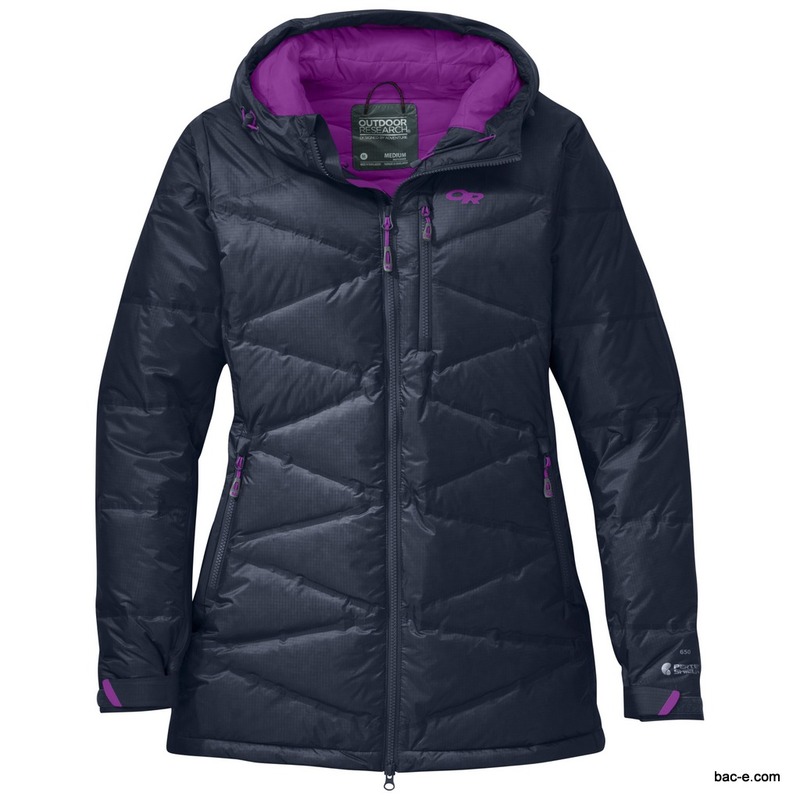 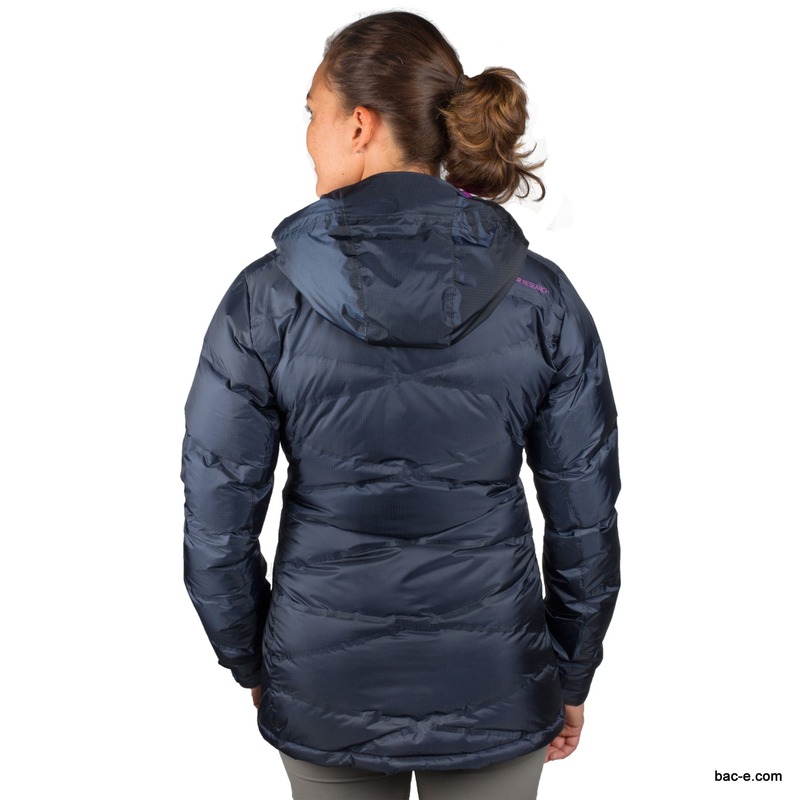 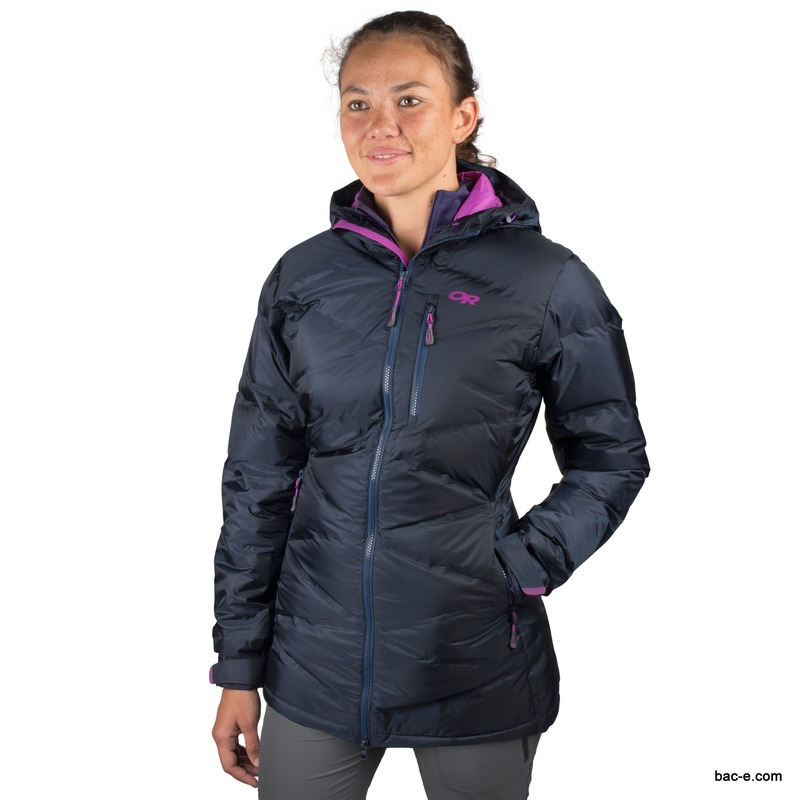 Centre Back Length : 76cm, 30"
Outdoor Research Womens Size Guide : All sizing is based on your body measurement.